Read to Write Plus is a collection of adapted learner writing designed to provide students with models of the type of language that teachers ask them to produce in university writing classes. The example paragraphs cover a range of topics such as describing people, writing movie reviews, and giving directions. The book shows students how to pick up “chunks” of language, identify underlying patterns, and then use those patterns to make their own sentences. A bilingual English Writing Manual explains in simple language, and with numerous examples, the format of English writing layout and the mechanics of English sentence construction. 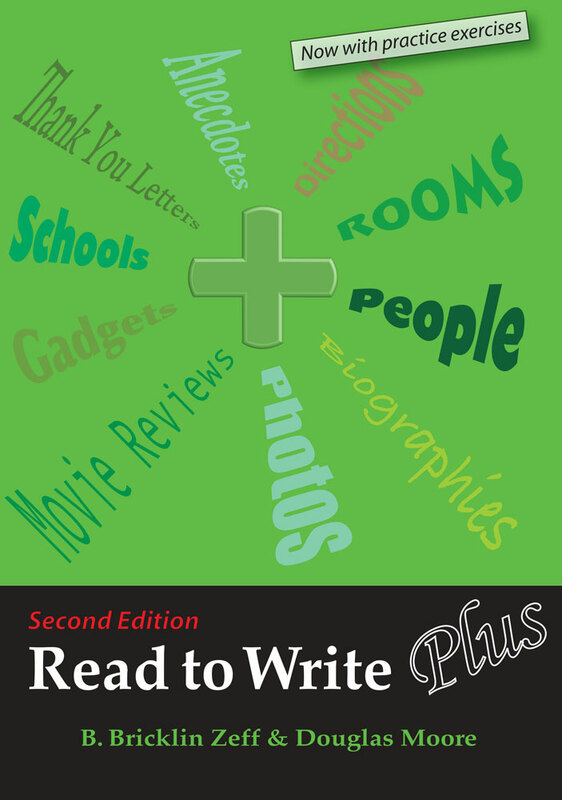 Read to Write Plus follows the same format asRead to Write, but the longer example paragraphs (approximately 150 words) introduce more complex topics and writing styles for the benefit of higher-level learners.